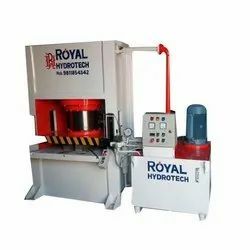 Leading Manufacturer of complete sink plant, gas stove making hydraulic press, embossing machine, industrial hydraulic machine, hydraulic embossing machine and hydraulic machine from Delhi. For making LPG GAs stove,Gas chulle, Kitchen Gas. We are one of the foremost firms of Embossing Machine Besides, we present this product at nominal rates to our customers. Being a trustworthy name in the industry, we are able to offer a superior quality array of Industrial Hydraulic Machine to our patrons. 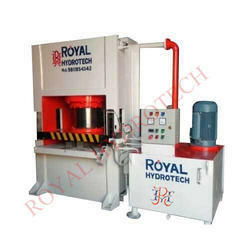 Our enterprise is exclusively engaged in offering a wide range of Industrial Hydraulic Machine with Panel Board. 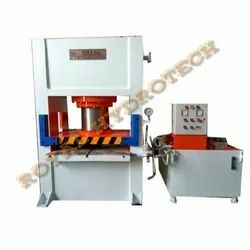 This automatic machine is available in several specifications to choose from. 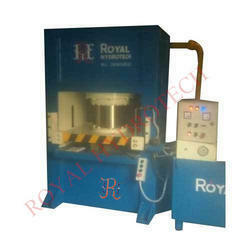 This automatic machine is manufactured by our skilled professionals as per with quality norms. 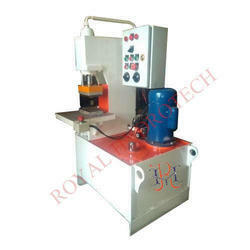 Our organization is involved in offering a wide array of Hydraulic Embossing Machine to the patrons. 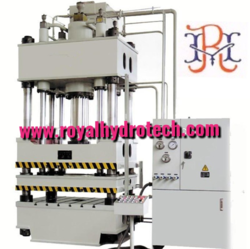 We manufacture these machines using optimum quality raw material and advanced technology. These machines are used to make various designs on fabrics with the assistance of cotton roll engraved hot design rolls. 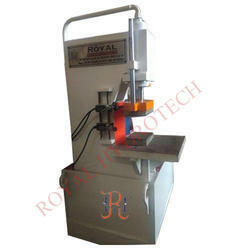 The machines offered by us are used for embossing on shoes and carpets as well. 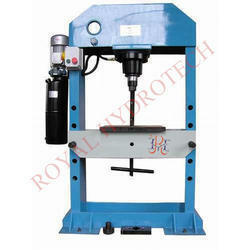 We are specialized in offering Hydraulic Machine to our customers. Our presented product is extremely used in the market owing to their top features.